"I looked up the word "scandal" in my dictionary last night. No wonder there has been such a fuss." It's December 11th 1936 and 10 year old Lilibet hears of some news that will change her and her family's life forever. She decides to keep a secret diary chronicling these extraordinary events. Will she fulfil her destiny, and also remember which the main course fork is and which the dessert fork is? Can Lilibet's younger sister Margaret end her mischievous ways, and become a worthy member of the League of Ovaltineys? Will Dookie the dog stop disgracing himself? 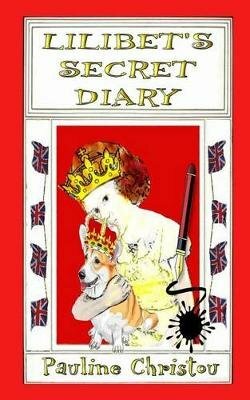 All will be revealed in Lilibet's Secret Diary, a factional (fact & ficton) diary of the young, future Queen Elizabeth II.